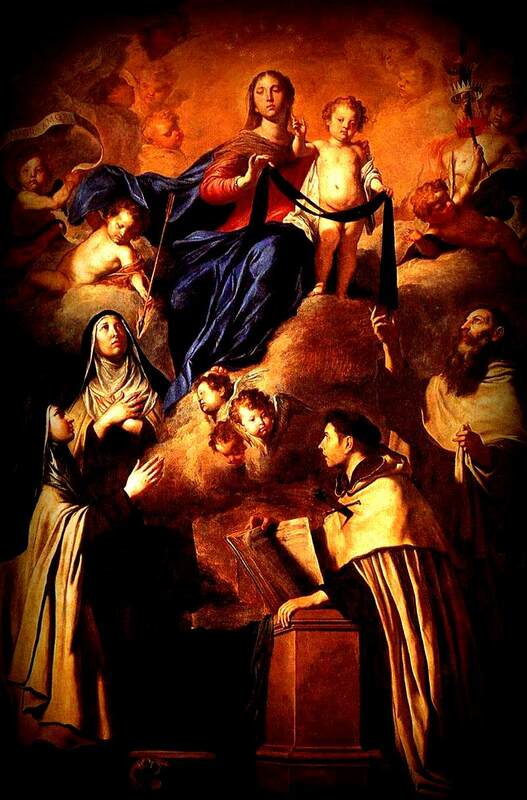 O most beautiful Flower of Mount Carmel, Fruitful Vine, Splendour of Heaven, Splendour of Heaven, Blessed Mother of the Son of God, Immaculate Virgin, assist me this my necessity. O Holy Mary, Mother of God, Queen of Heaven and Earth, I humbly beseech you from the bottom of my heart, to succour me in this necessity; there are none that can withstand your power. Holy Spirit, You who solve all problems, light all roads so that I can obtain my goal. You who gave the divine gift to forgive and forget all evil against me, and that in all instances in my life. You are with me, I want this short prayer to thank you for all things as you can confirm once again that I never want to be separated from you and even in spite of all material illusion, I want to be with you in eternal glory. Thank You for your mercy toward me and mine. The person must say this prayer 3 consecutive days. After 3 days the request will be granted. This prayer must be published after the favor is granted.